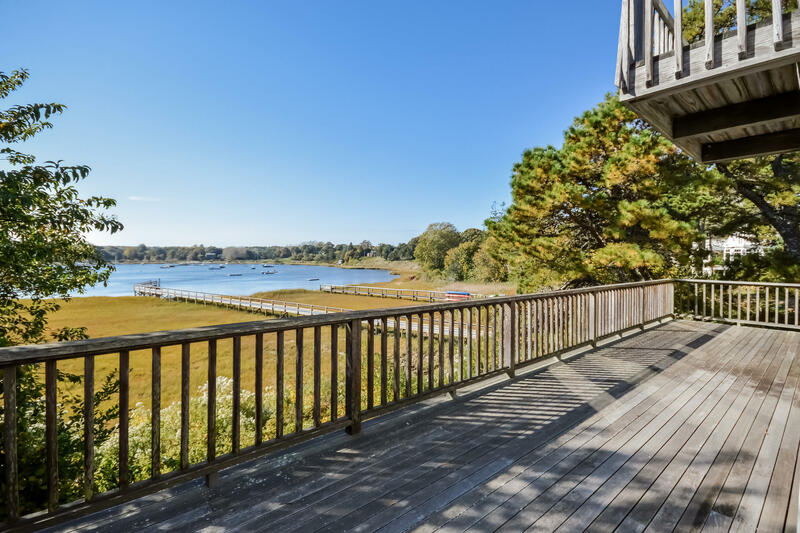 Waterfront home on Ryders Cove with 1/3 interest in dock ownership. 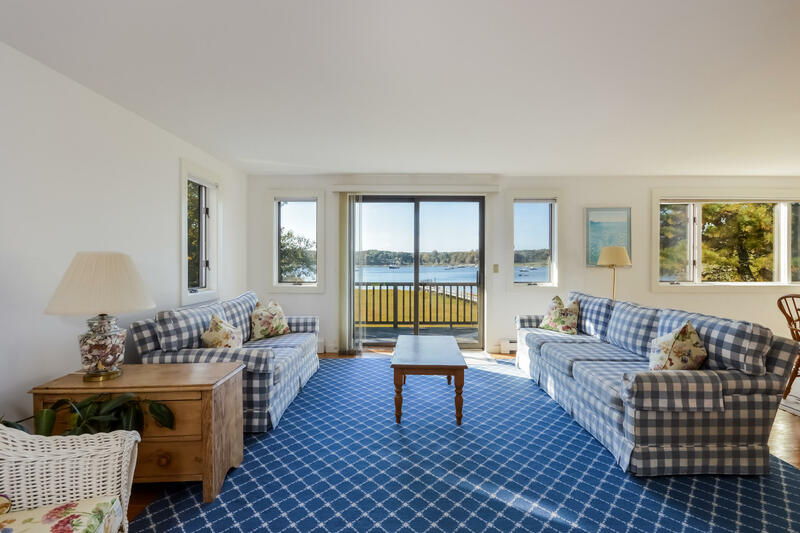 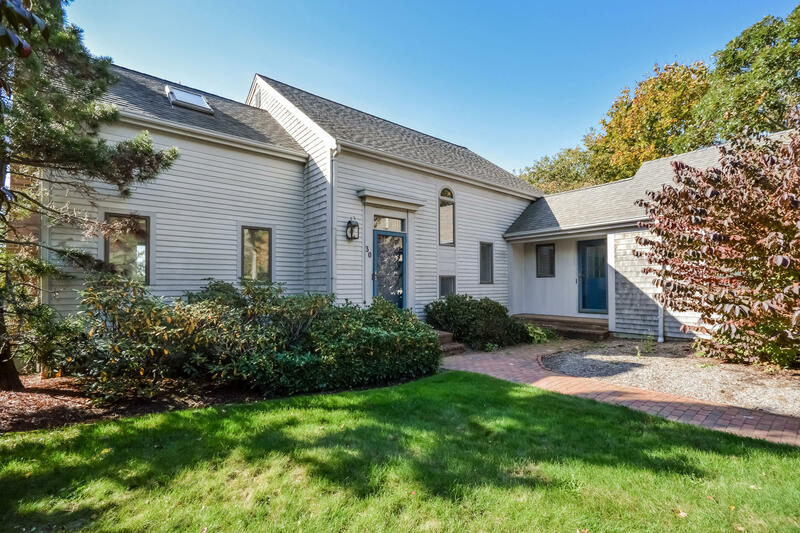 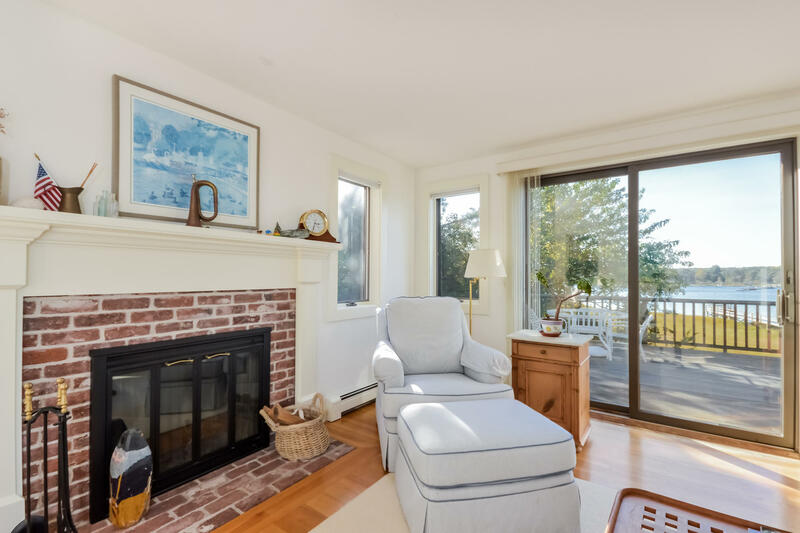 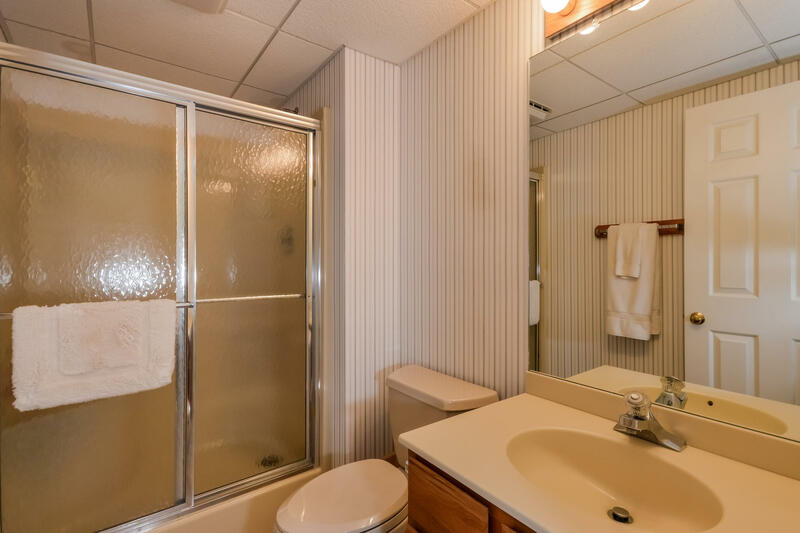 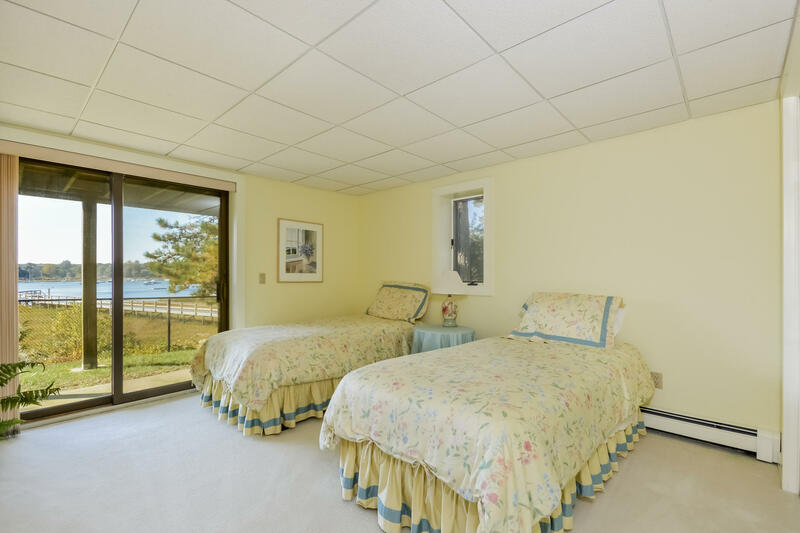 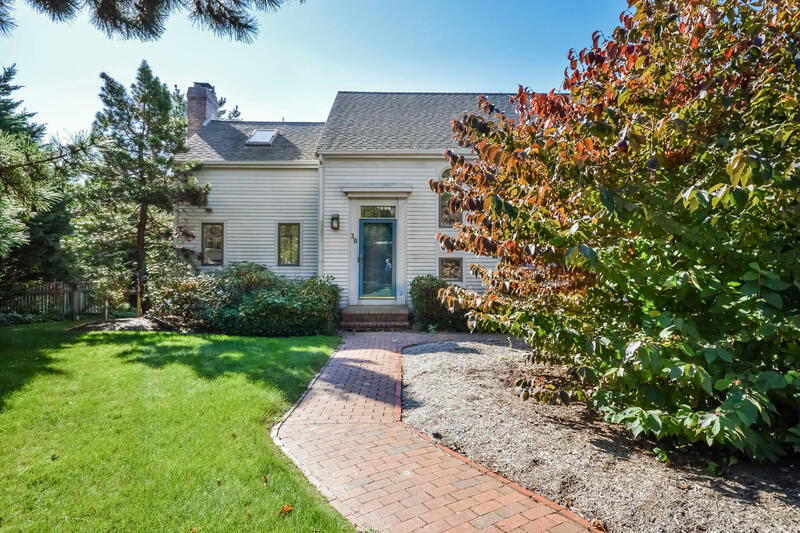 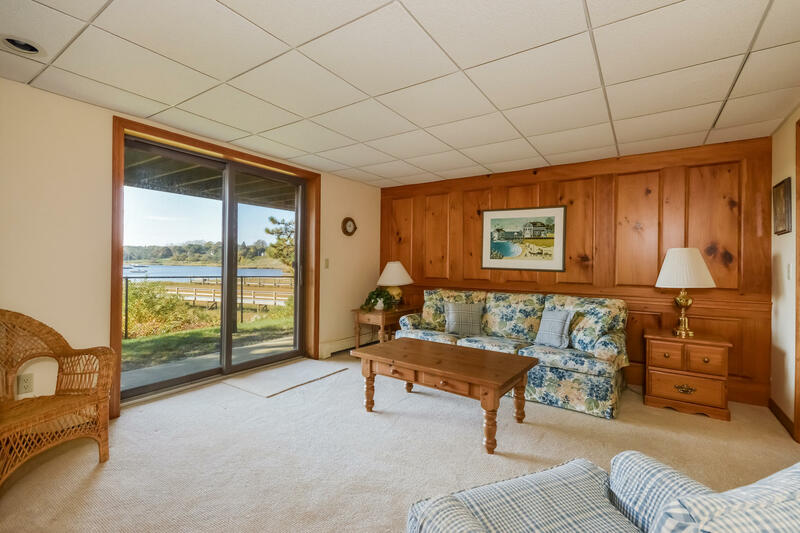 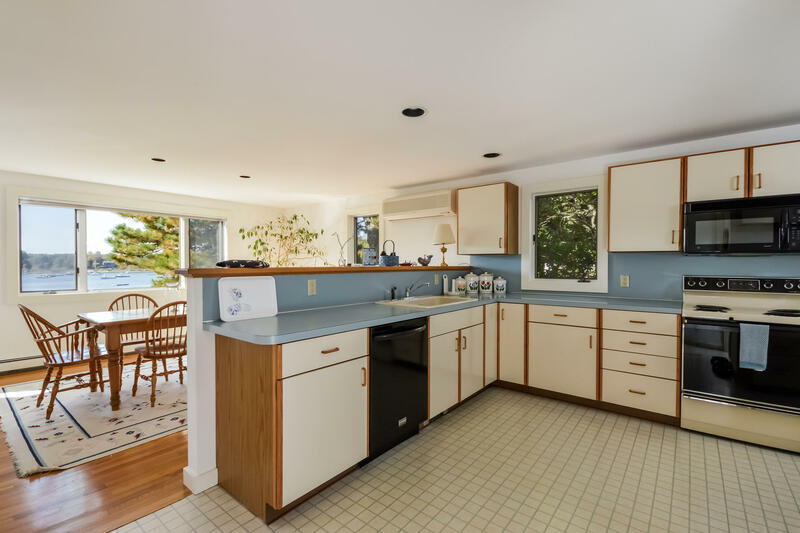 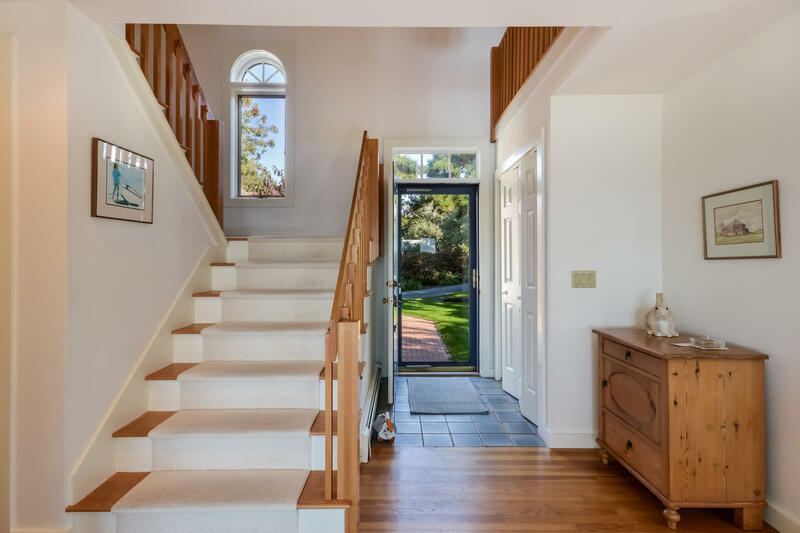 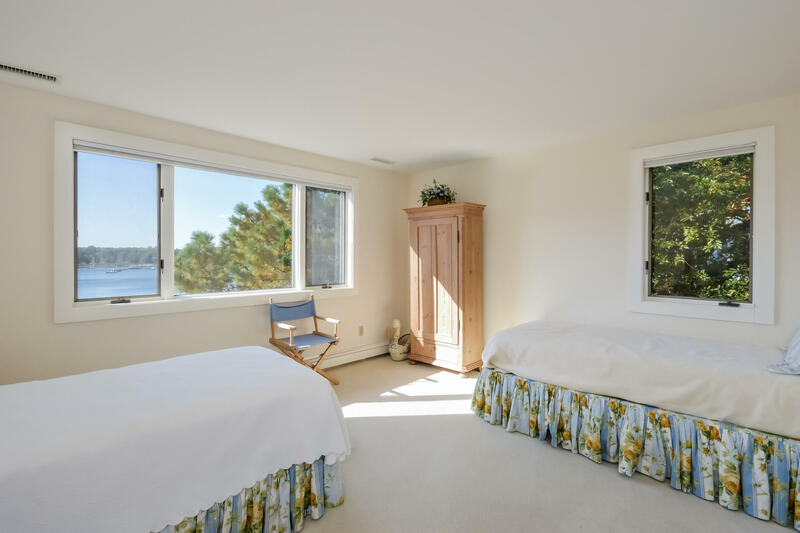 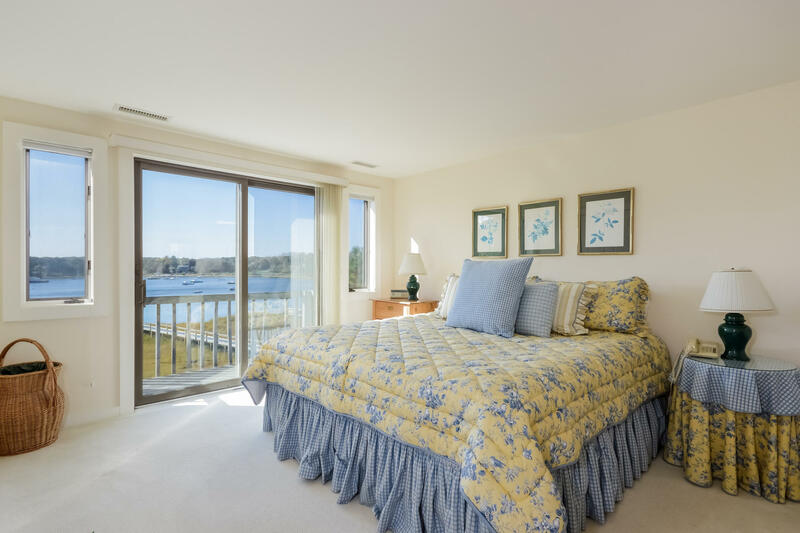 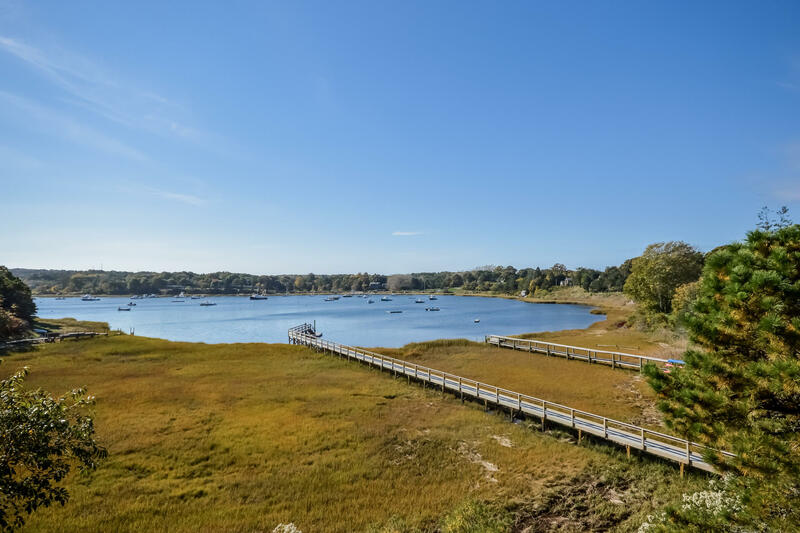 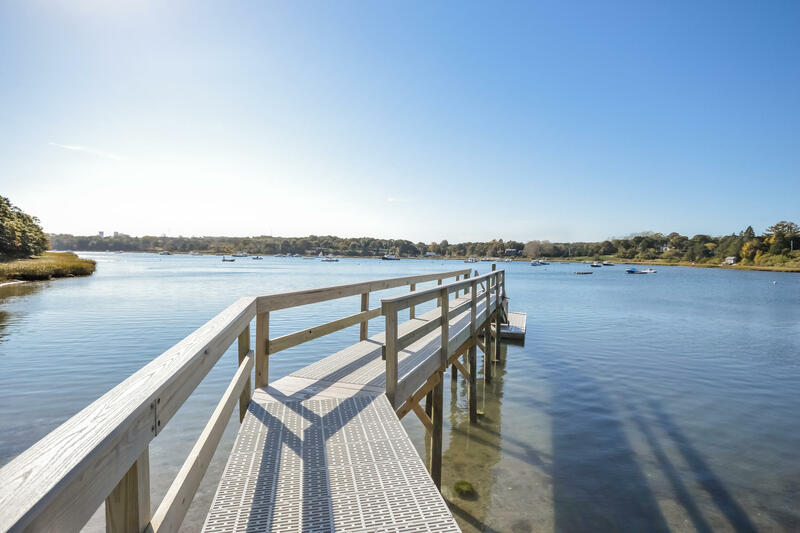 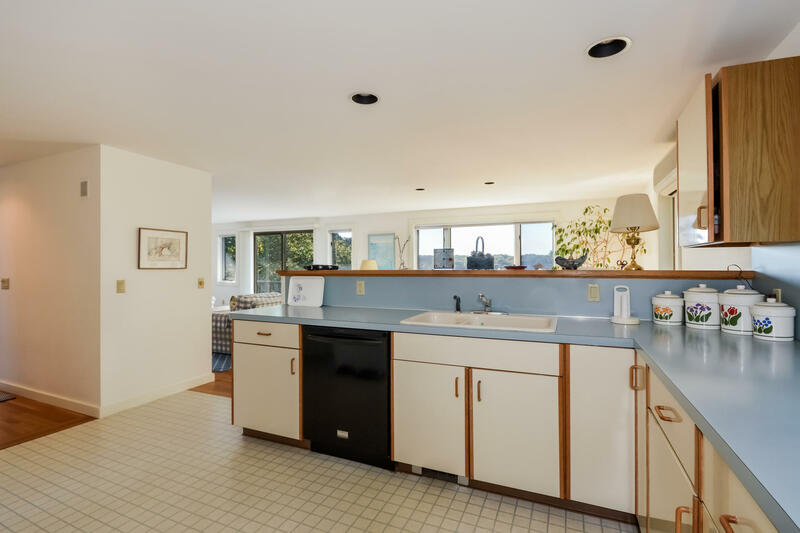 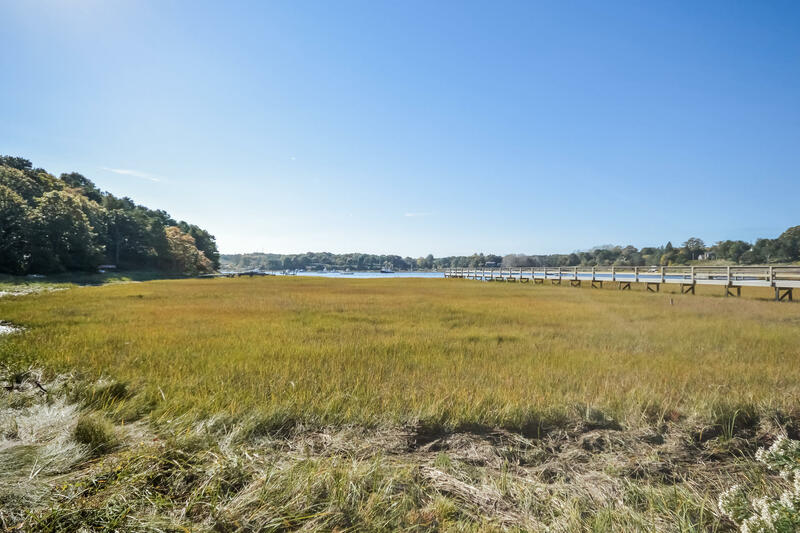 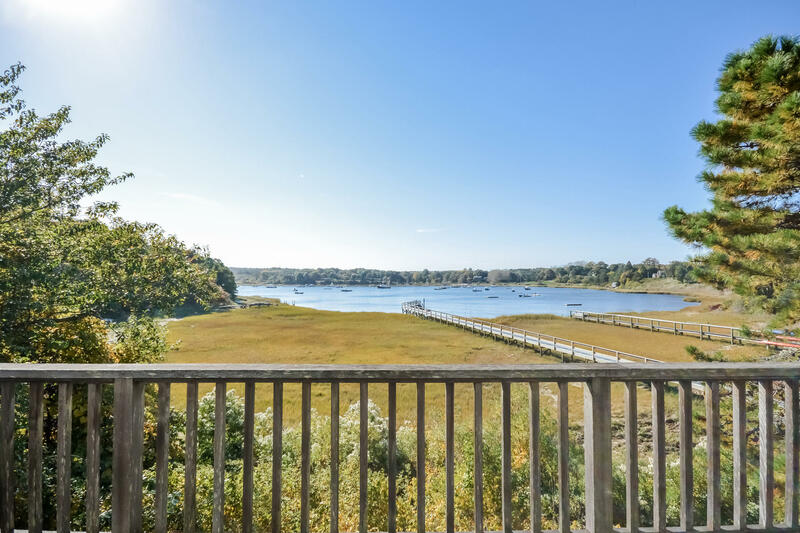 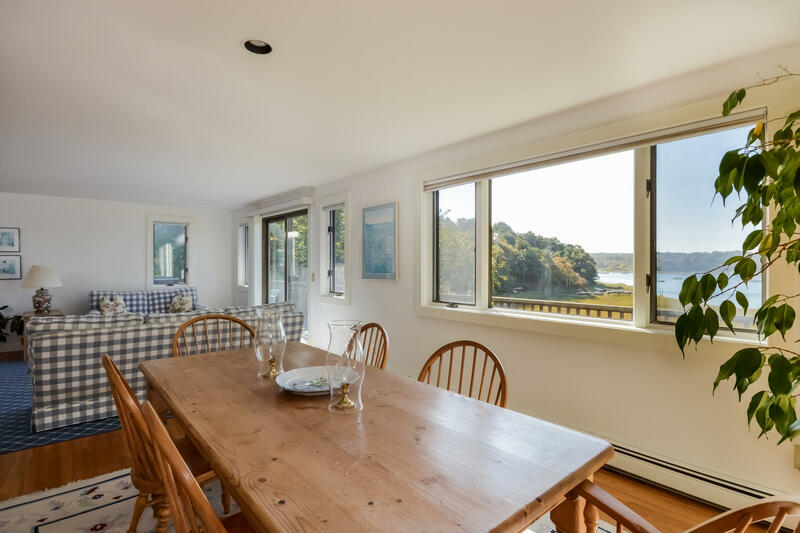 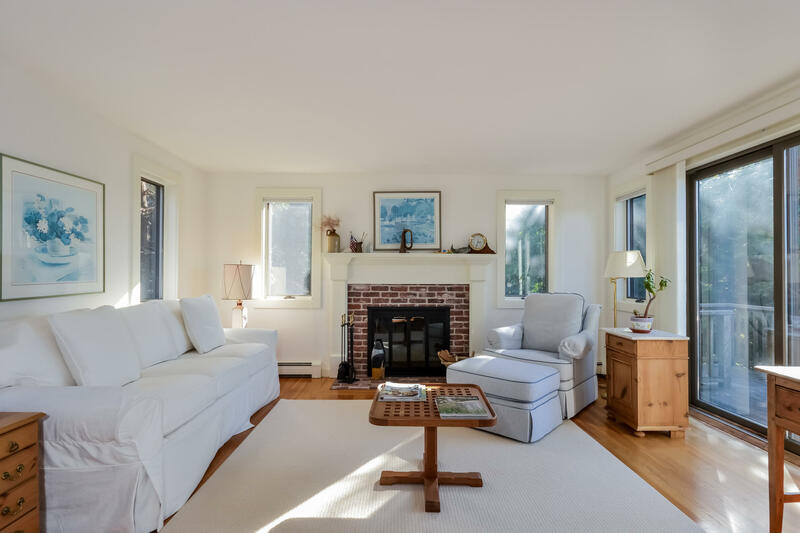 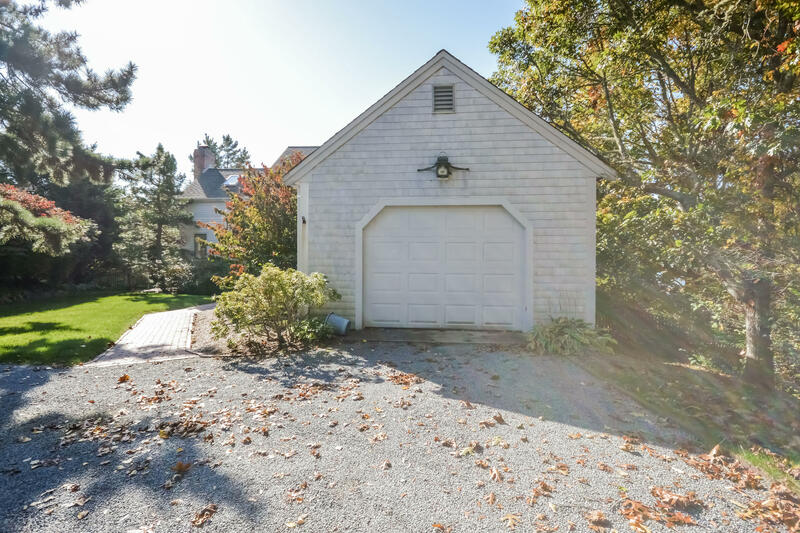 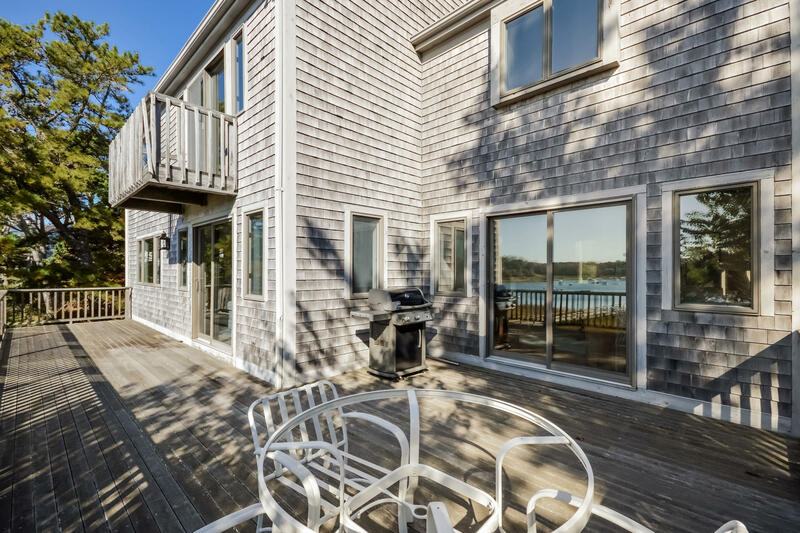 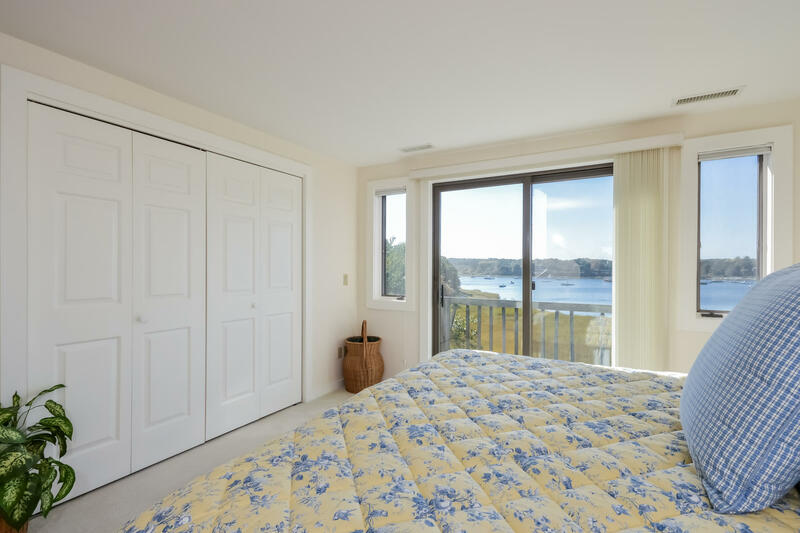 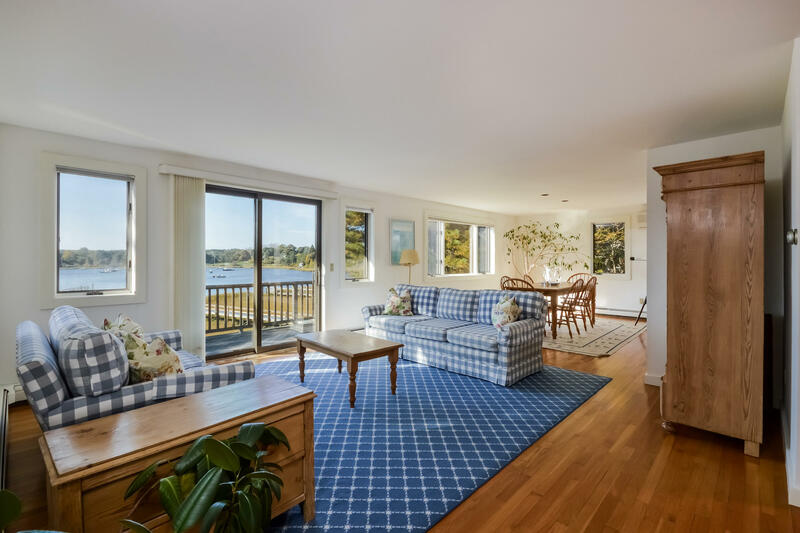 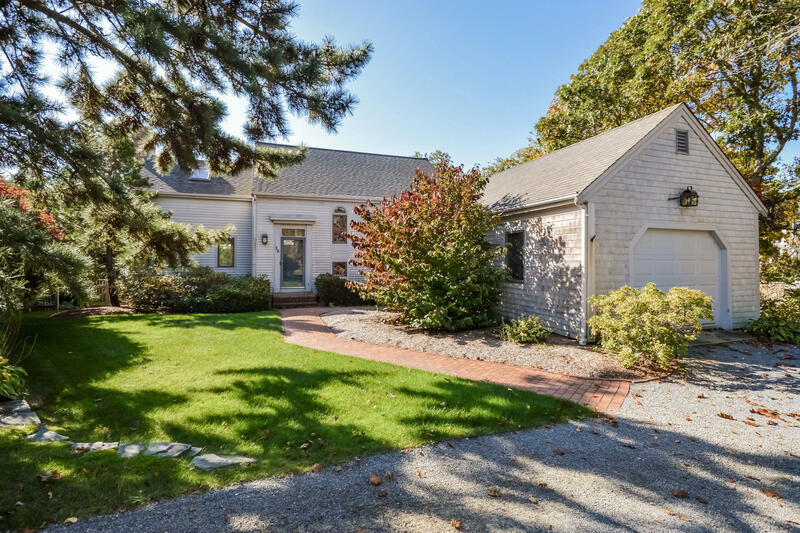 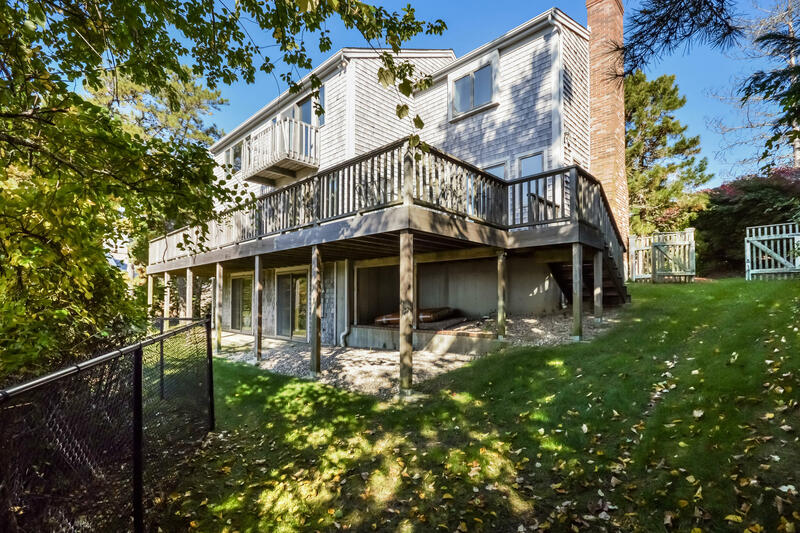 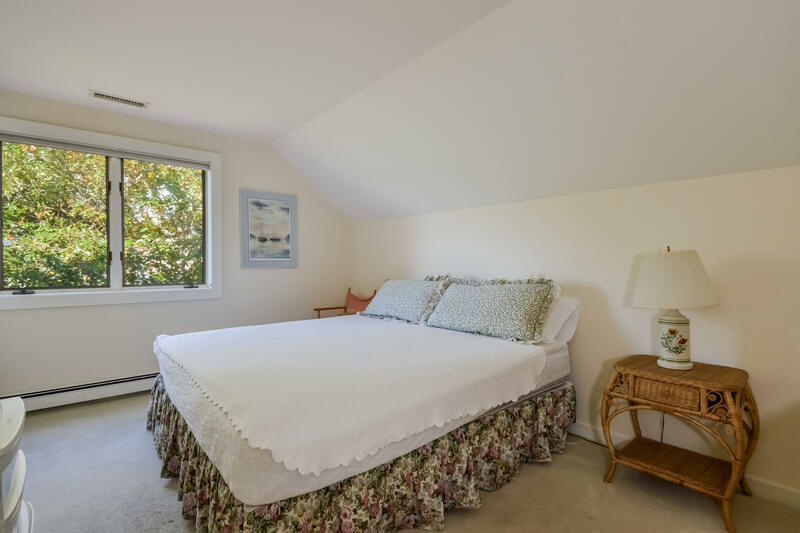 Provides access to Ryder's Cove, Pleasant Bay, Chatham Harbor and the Outer beach. 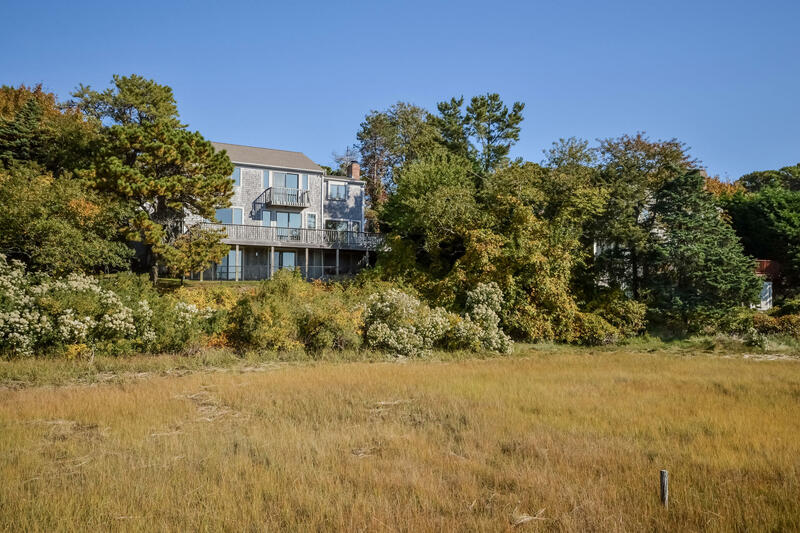 Close to Jacknife Harbor Beach, Eastward Ho Country Club. 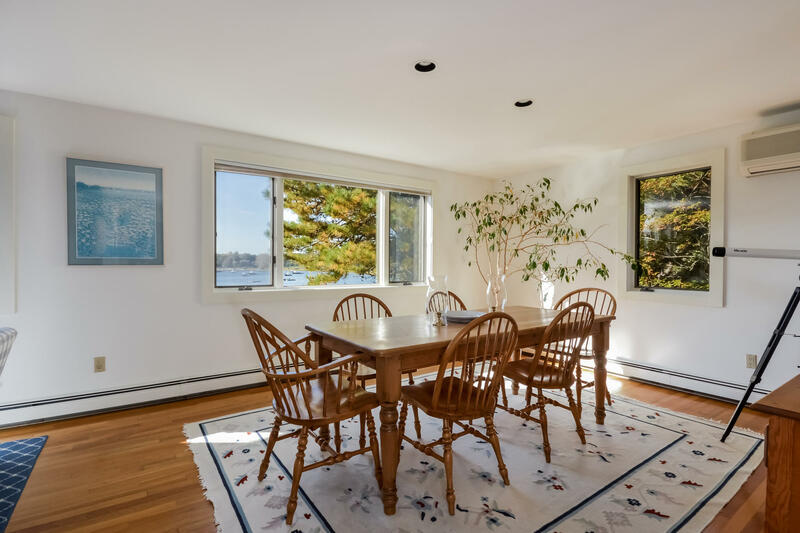 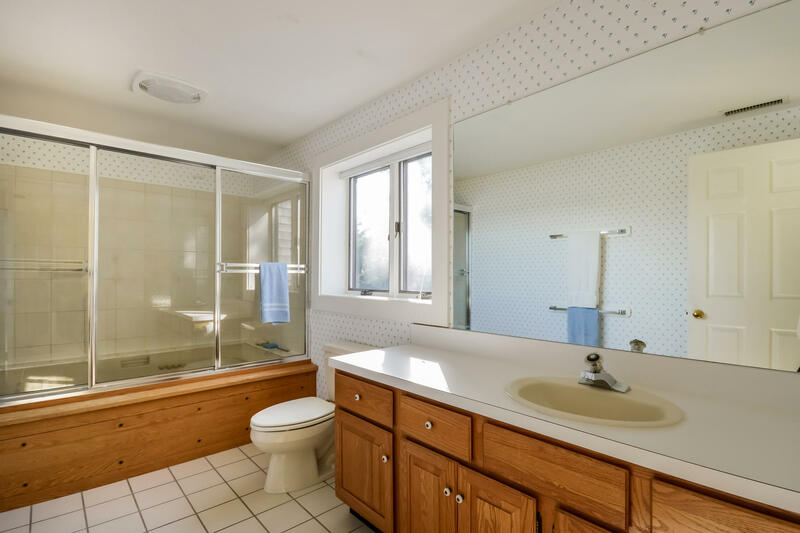 Multiple windows provide for many waterviews, finished lower level that is walk-out to backyard also with views. 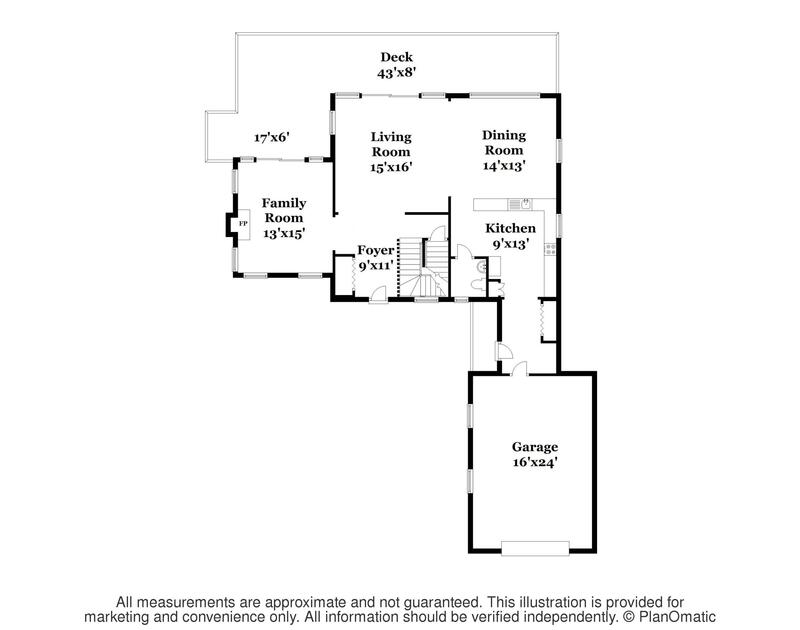 Open first floor plan with kitchen, dining, family room. 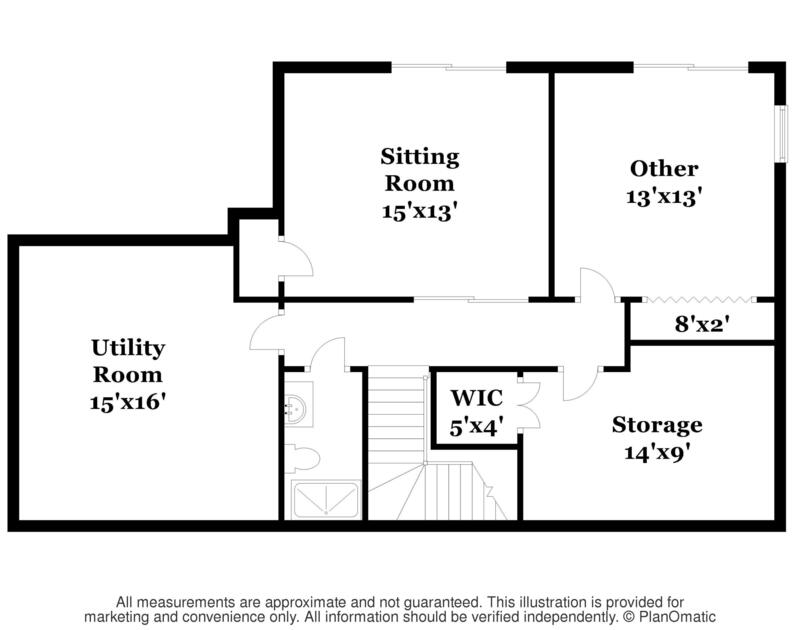 Lower level study with built-ins. 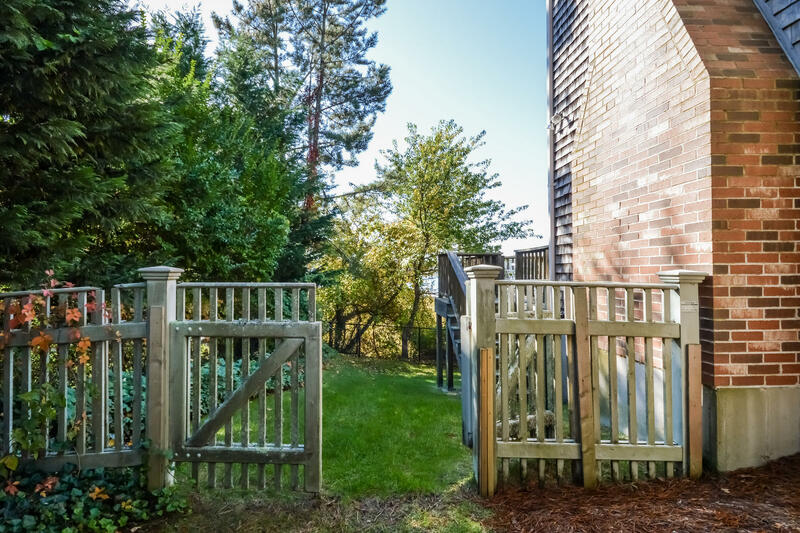 Yard is landscaped with irrigation system. 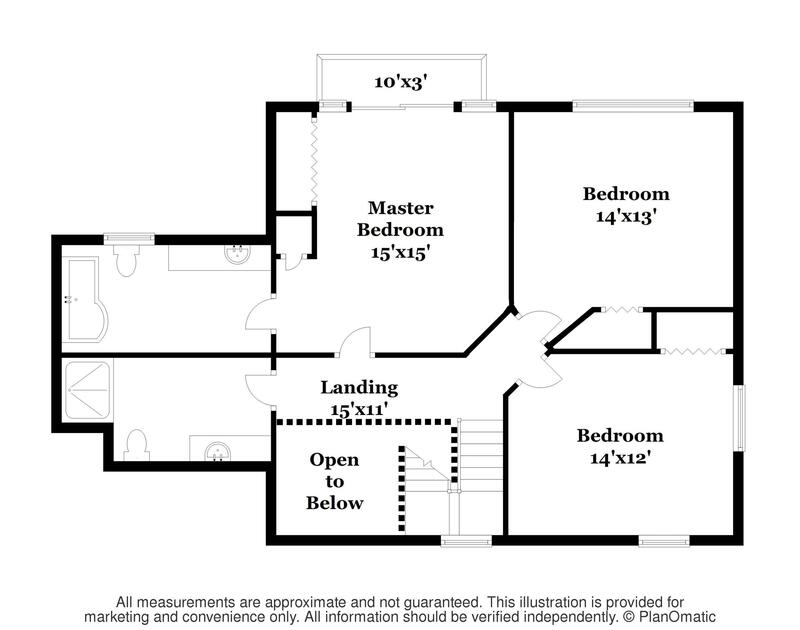 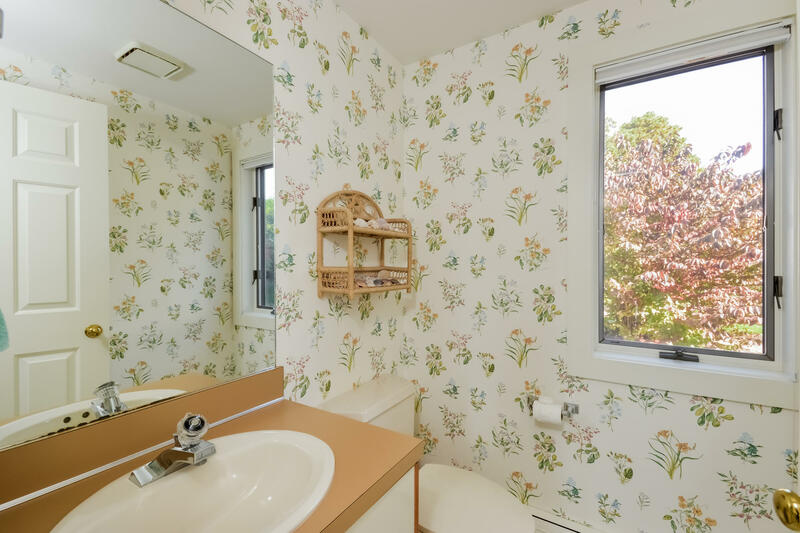 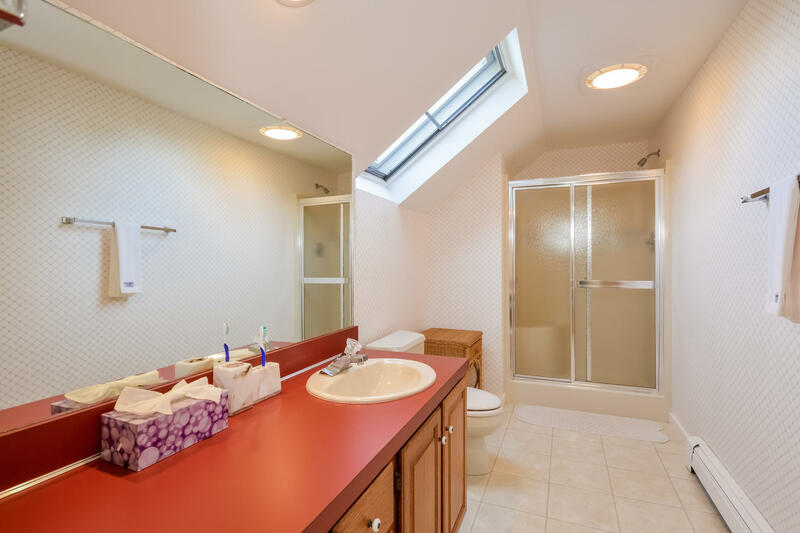 Buyer to confirm room measurements.